Get up close and personal with a llama, prove your pumpkin stacking skills and take a wagon ride. These are just a few of the things you can see and do at Lake Hope State Park’s Rural Ohio Appalachia Revisited (ROAR) Day. 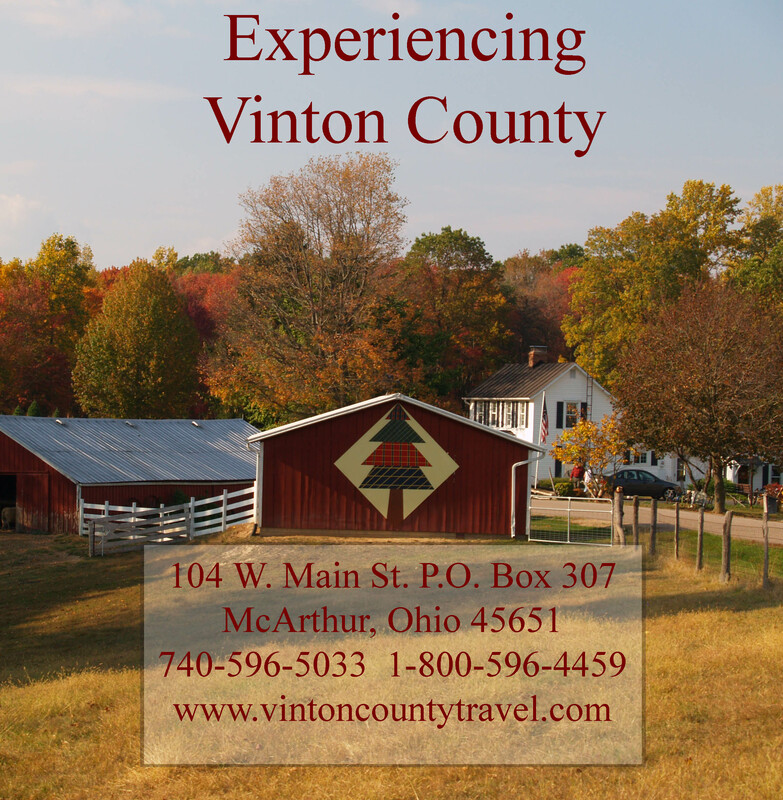 In this episode of “Experiencing Vinton County,” Bruce Knox and Brandi Betts talk about this family friendly event that features music, crafts, kids’ games, a haunted hay ride and more. Taste some of the delicious foods that Matt Rapposelli and Eric Lee will be serving from the new Lake Hope Lodge and enjoy a free tour of the lodge. Listen now to learn more! Note: You can subscribe to the show – FREE of charge – by simply putting your email in the subscribe box below. After you have have hit “Subscribe,” you will receive a verification email on which you must click. After that, you will receive an email of the shows details each time there is a new episode of Experiencing Vinton County. You can unsubscribe at any time should you decide to do so. Try it!